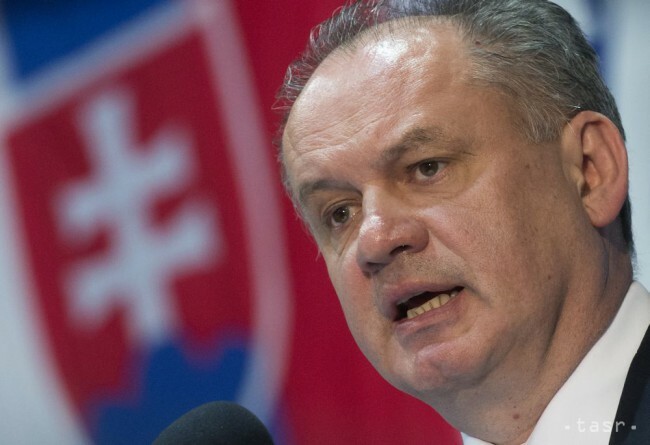 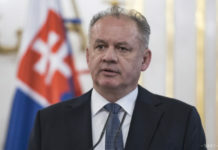 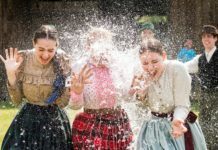 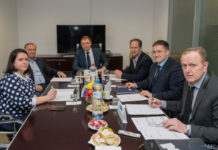 Bratislava, April 3 (TASR) – President Andrej Kiska, whose term in office is due to expire in mid-June, announced in a video released on Wednesday morning that he’ll set up a political party within a few months. 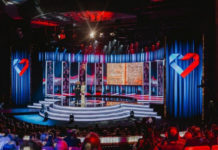 The late-March presidential election was won by liberal community activist Zuzana Caputova, a member of relatively new party Progressive Slovakia. 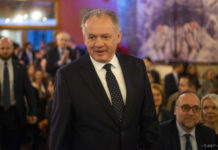 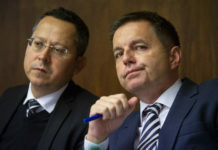 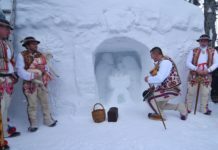 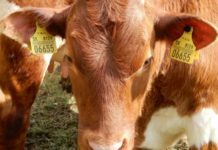 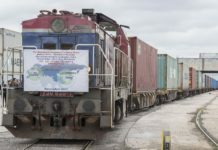 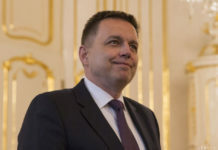 Kiska endorsed Caputova both in the first round of the presidential election and the run-off against Smer-SD-backed European Commission Vice-president Maros Sefcovic. 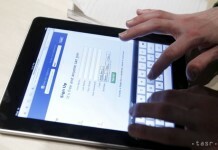 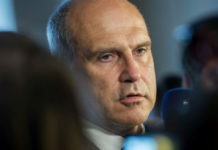 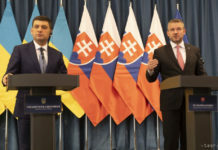 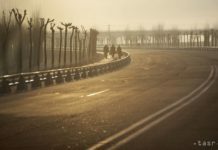 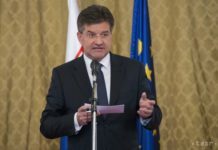 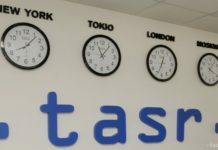 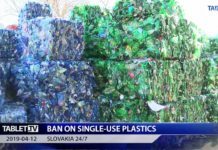 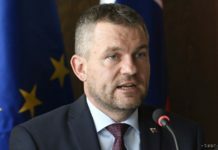 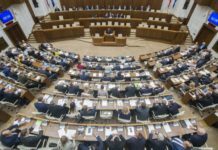 The next general election in Slovakia is due to take place in March 2020 – if the vote isn’t brought forward, possibly to this autumn, as some recent speculation has suggested.